Skagit Bicycle Club's 28th Annual Skagit Spring Classic Bicycle Ride tours through beautiful northern Skagit and southern Whatcom County. Enjoy quiet country roads that are flat in the valley but climb up Chuckanut Drive on longer routes winding through forest land with beautiful marine views of the Salish Sea. Riders that wish to complete a century must be on course by 8am! 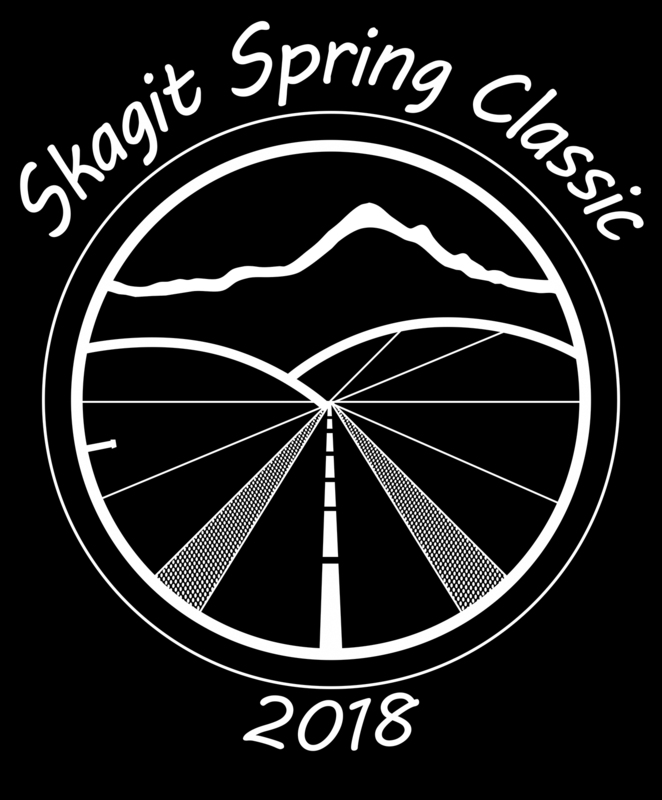 Your participation in the Skagit Spring Classic will help support several not-for-profit organizations that make bicycling in our community great for recreation, adventure, transportation, fitness and our youth. Skagit Bicycle Club members nominate and vote each year on our endowments to support local bike riding. Thank you. Skagit Bicycle Club members have volunteered as coaches for many years. Funds donated go to help fund the many financial needs of the organization.